Habemus is a Spanish-language radio program about museum topics broadcasting out of Bahía Blanca, Argentina. Every Friday from 9 to 11pm, team members interview museum people and promote an ideology of fun and hacks in museums. The title is a play on words — linking the Spanish word “museos” with the Latin verb “we have.” Since the show is on a popular radio station, Habemus team members Romina Frontini and Christian Díaz say it’s up to them to introduce museum topics to a general audience. In this episode, Romina Frontini and Christian Díaz talk about their project and their ideologies. 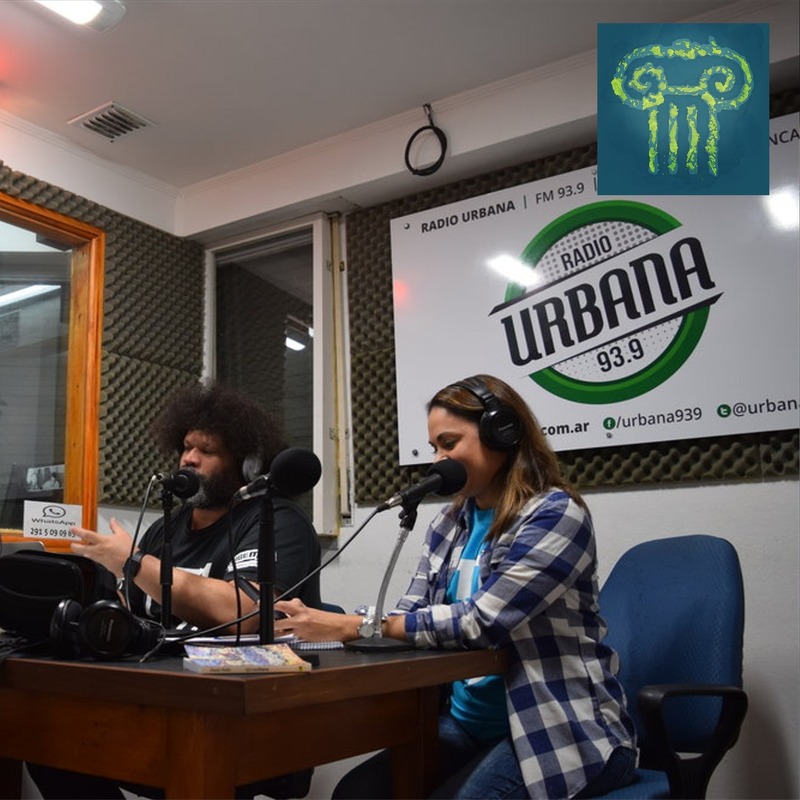 After listening to this podcast, you can stream their program at http://www.urbana939.com.ar.